Each sword features a distinctive blade, plus authentic lights and sounds. 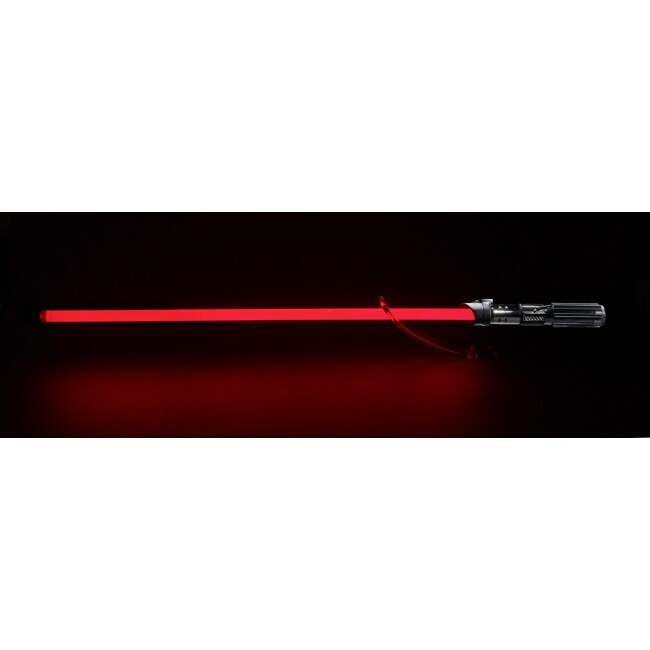 Amazing lightsabers - you won't want to miss them! There's no better weapon for slaying a Wampa, or fighting the Sith. 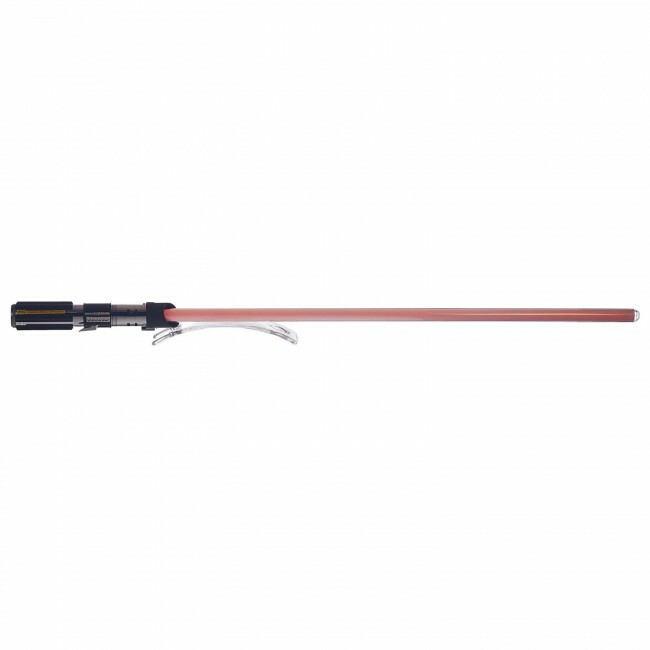 Each Force FX Lightsaber Replica from the Star Wars saga features durable die-cast metal parts that look and feel like the real thing! 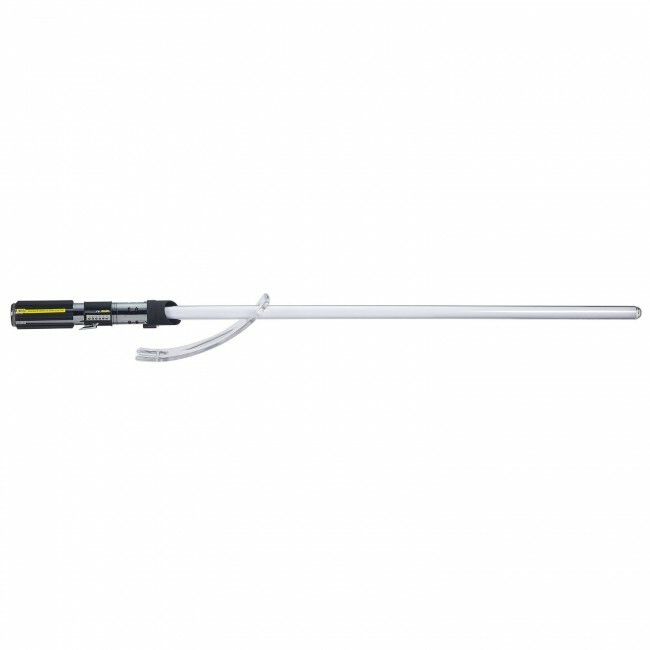 Its sturdy, blue, polycarbonate blade is removable from the hilt and features realistic power-up and power-down glowing light effects. 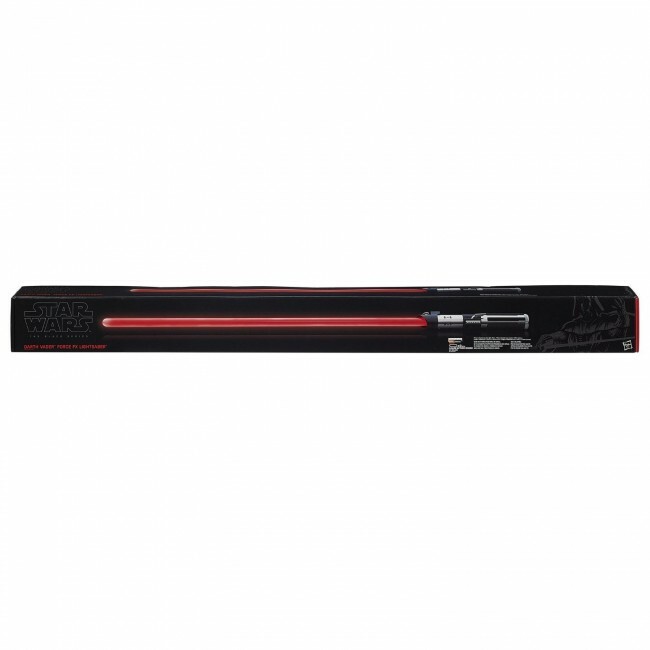 Each 43-inch long lightsaber also includes digitally recorded and motion-sensor-controlled authentic sound effects such as power-up, power-down, idle, movement sounds, and clash sounds. It's a wonderful find for clever collectors and great fun for very lucky kids! Requires batteries, not included. Ages 15 and up. Requires 3x "AAA" batteries. 23-inches long!